Lawn Sprinkler Repair Palm Harbor Fl Free Estimates All Work Warrantied. Lawn Sprinkler Repair Palm Harbor Florida, American Property Maintenance has over 20 years experience repairing sprinkler systems, irrigation repairs, sprinkler repairs, water sprinkler repairs, lawn sprinkler repairs, sprinkler valve repairs 34683, 34684, 34685. We always give Free Estimates and all work is warrantied we also have a wide variety of payment options Cash, Check, Credit Cards, PayPal. 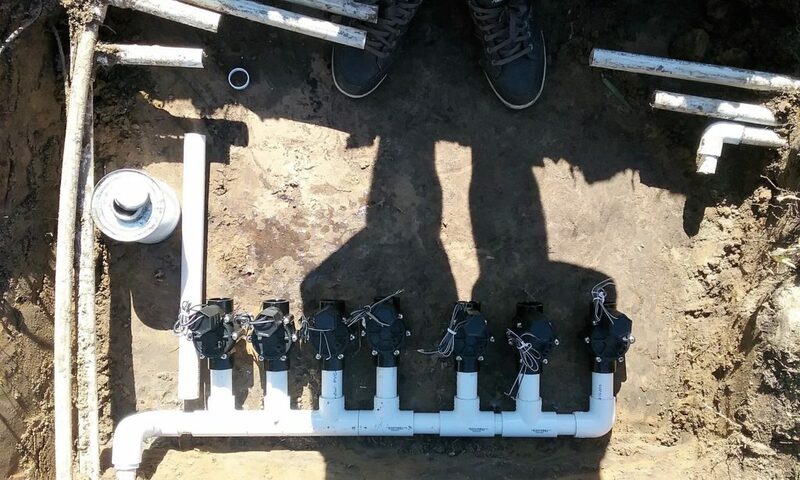 One of our most common irrigation repair service calls is sprinkler valve repairs. The work involved in repairing a bad diaphragm is minimal, as long as you know what you’re doing. This type of Sprinkler repair service usually can be done in an hour the cost would be 75.00 labor 16.00 in material 91.00 total. Irrigation System, Here is a list of some of the most common irrigation service calls we get Sprinkler Heads, Sprinkler Valves and Lawn Sprinkler Timer Upgrades. Sprinkler heads go bad over time with that being said if you have a yard that has Rotors you need to make sure they are all working properly. Rotors are gear driven and the gears in time wear out. Below Is A List Of Counties And Cities We Provide Irrigation Repairs.